Do you want more control over your digital profile and reputation? Do you know your rights? This FREE online course is your chance to learn new skills and significantly improve your digital life! We will arm you with practical tools for a deeper understanding of your digital footprint. You will learn how, where and why it is used and also how to correct errors. You will also discover how your personal data can be utilized and managed to benefit you the most.  Digirights.info – Digital Rights for Citizens is a free online course to help citizens understand and execute new rights in daily life. The course is being developed by Open Knowledge Finland and funded by Internet Society and Eurooppatiedotus. The course will give you essential information and simple tools to understand the new digital rights (GDPR) in a language anyone can understand. You don’t have to be a lawyer to take to course. Come as you are and gain more control over your digital life. * Understand what are the new digital rights and why should we care. * Know how to find out what an organization is doing with your data. * Gain access to personal data. * Erase personal data from unwanted places. * Evaluate what type of benefits you might get from your personal data. * Get a glimpse into the future of personal data society and understand the opportunities. Your name won't be published. Why Should We Citizens Care About Our Digital Rights?